Come to Indiana, Stay in Indiana And make Heritage House Your Home Away from Home. 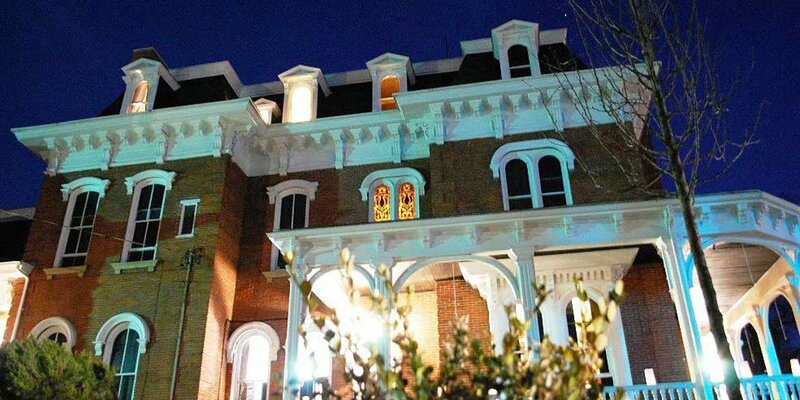 Here at Heritage House Suites in Pennsylvania, we offer an elegant, classy place to stay in a beautiful victorian setting. This inn blends historic grandeur with basic comfort, both romantic and relaxing. 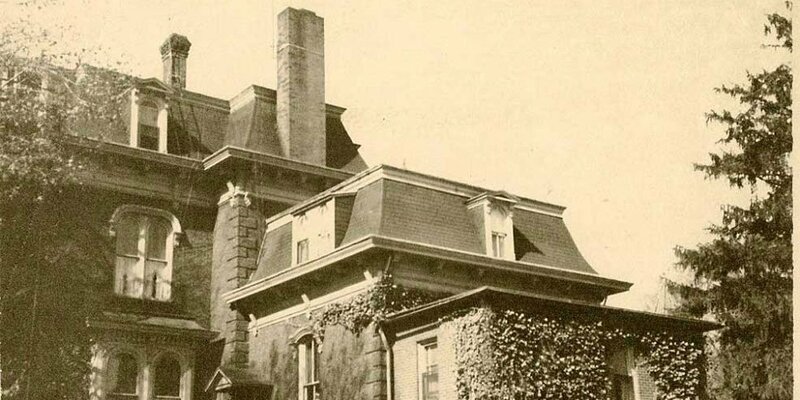 Back when J.P. Carter first built this massive house, he built with the intent of besting his neighbor. His drive to be the best found expression in what is now Heritage House Suites. His creation still stands on Sixth Street as proud and magnificent as ever. Thomas Sutton and his wife have made this house an important piece of Indiana's history. We have renewed 6 of the 8 suites, and now invite you to experience the magic of Heritage House Suites. IUP Parents - Make your reservation today for your upcoming visit to IUP for Orientations, Family Weekend, Move in/out days, Graduation and Homecoming all fill up quickly. Heritage House is perfect if you are in town for IUP events, Kovalchick Center Events, Business Travelers, Bereavement stays or Weddings. Heritage House Suites is commonly mistaken for a B&B, however we are what we like to call a “Bed, Kitchen and Bath”, you have your own private bedroom, kitchen, bathroom and living room. We are located on the corner of 6th and School Streets in the Historic District of Downtown Indiana. We are the only Inn within walking distance of IUP and downtown Indiana. Heritage House is pet free, smoke free and air conditioned. We also offer free parking, cable tv and wifi. 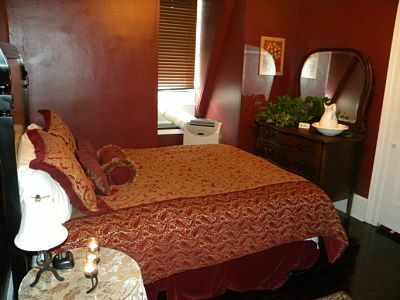 Heritage House Suites specializes in short term stays in Indiana and while here you will receive exceptional service in a wonderful Victorian atmosphere. 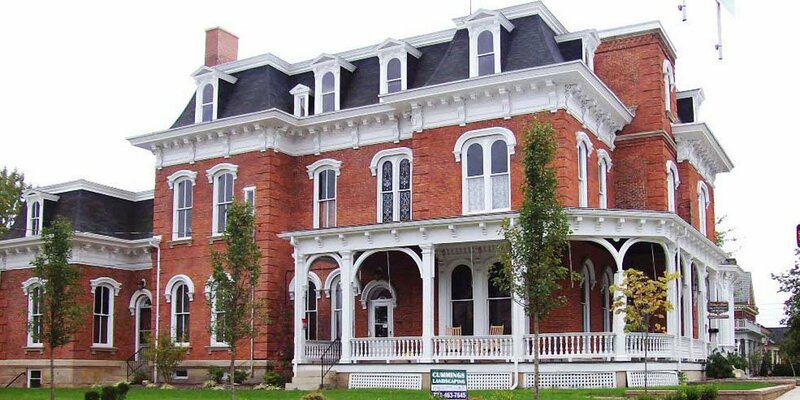 Enjoy the history of Indiana, Pennsylvania and Heritage House itself while here in Indiana. One of our many homes at Heritage House Rentals would be perfect for you if you are an out of town temporary worker, in between homes or find yourself in temporary need of a furnished home. 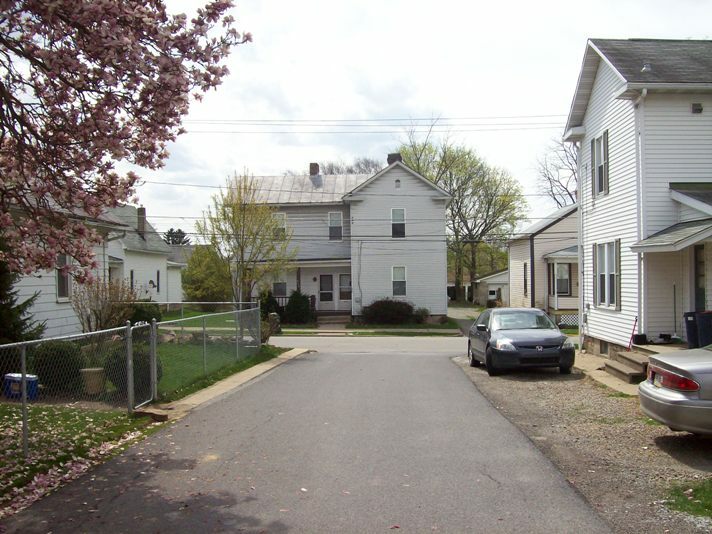 Heritage House Rentals specializes in turnkey ready homes located in and near Indiana, Pennsylvania ranging from a 7 bedroom home to a 1 bedroom apartment. All of our homes are turnkey ready, including furnishings, bedding, dishes, utilities, washer/dryer, cable and Wi-Fi. No long term leases to sign, pay by the week or month. All of our homes are non-smoking and most are pet-free with window or central air and parking for large vehicles.